I don’t know his Enneagram type, but I like his story. I think of him in a similar category to Richard Alan Clarke, former counter-terrorism czar, who tried to warn Bush before 9/11 and was ignored. Then he insisted Saddam Hussein had nothing to do with 9/11 so we should not go to war against Iraq and was ignored again. 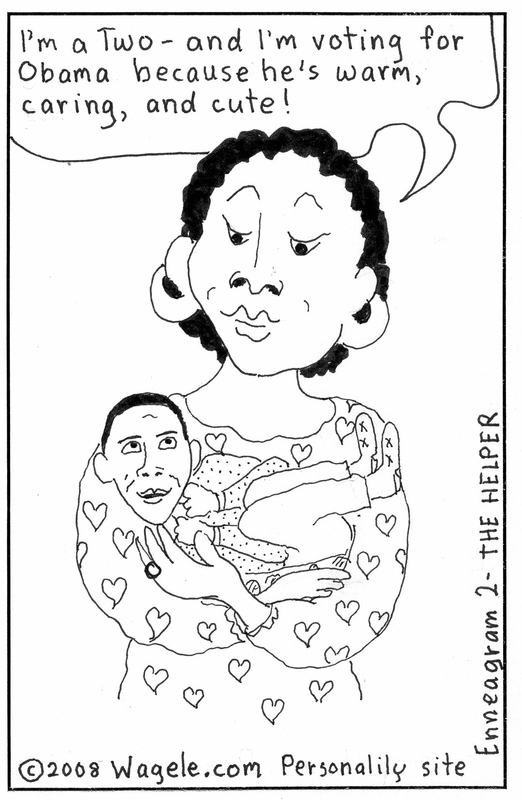 He left the Bush administration in 2003. 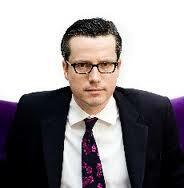 Carne Ross (born in 1966) was one of only two British diplomats who resigned over the 2003 Iraq War. He left the civil service in Britain in 2004. Naturally competitive, Ross dreamed of becoming an international diplomat. When he took the British foreign service exam he was one of 20 out of 5,000 who were accepted. He joined the Foreign Office and worked at the UK embassy in Bonn, Germany, then as the expert on the Middle East for the UK in the United Nations. Ross worked on the Security Council resolution rewriting the Iraq policy and establishing the weapons inspection body. He negotiated the resolution for the UK that established the security force in Afghanistan. 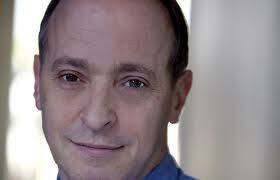 Now Carne Ross runs the first non-profit diplomatic advisory group, Independent Diplomat, from New York City. It advises governments and political groups. “…This [OWS] is a politics of the many for the many, rather than that of a small clique of elected representatives, co-opted by the powerful few. It requires patience and work, as the Occupiers of Zuccotti Park have learned. The consensus principle is vital, and prevents the “tyranny of the majority,” but it must (and can) be engineered to allow fast decisions and discussions of complex issues. In Porto Alegre, Brazil, mass participation in decision-making has succeeded in deliberating the affairs of a city, and the results clearly indicate more equal provision of services, better environmental protection and an improved political culture, one that is open, nonpartisan and uncorrupted. …Participatory democracy should be promoted for every public setting, from our neighborhoods to our cities and counties. As turkeys will not vote for Thanksgiving, politicians are unlikely to institute such systems. Instead, we will have to set them up ourselves, starting local—our street, our building, our school—and in doing so establish legitimacy from the ground up, a legitimacy that today’s politicians evidently do not enjoy. 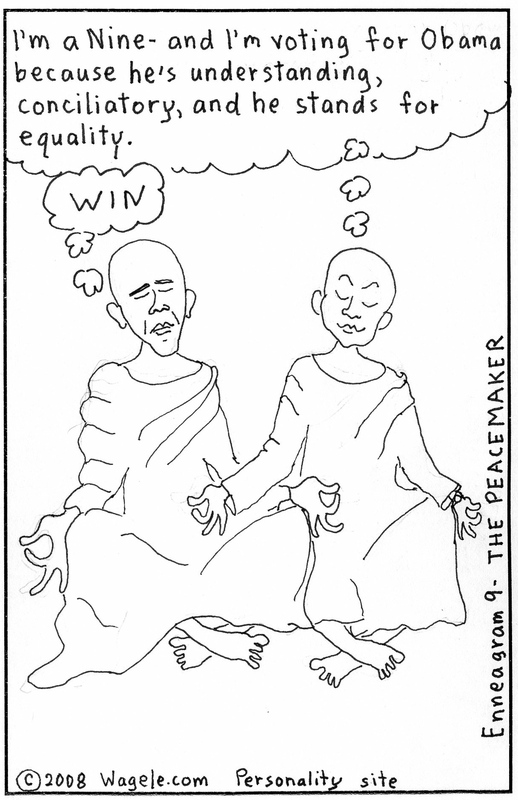 Self-organized, nonviolent action by the many, consulting all those affected: …you cannot have a fair, cohesive or happy society when a tiny few hold the vast bulk of the wealth and where companies are legally bound to maximize profits over all else, ignoring any un-costed effects to the environment or society. … As Britain’s massive retail giant John Lewis has shown, cooperative companies can be just as successful, and can endure much longer, than the merely profit-driven. “Triple bottom line” companies give equal weight to their social and environmental impacts alongside the profit line… And we can support them by choosing them over more negligent businesses. In the OWS Alternative Banking working group, for example, we are building the elements of a new Occupy Bank, which would be democratic, transparent and egalitarian, and would offer better services than for-profit banks. 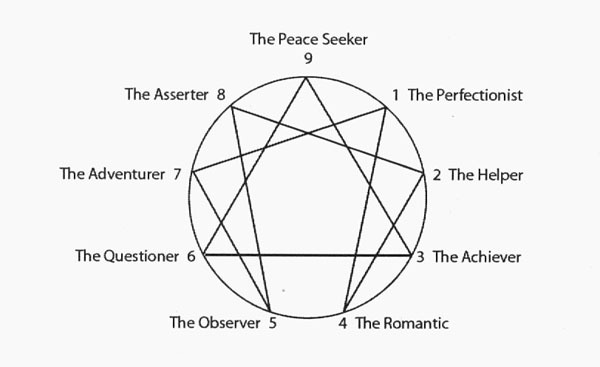 I would like to know Ross’ Enneagram type. 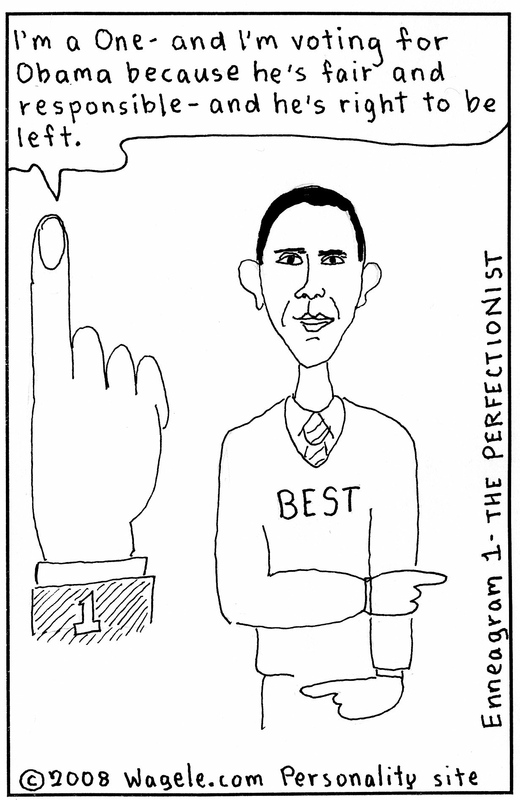 Principled Perfectionist or Questioner? Maybe, but not enough to go on. 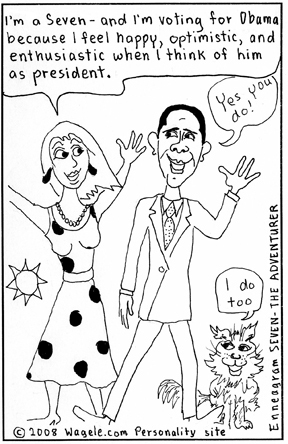 See my blog on Obama cartoons as the nine Enneagram types 5/8 and on my Psychology Today blog 6/19.